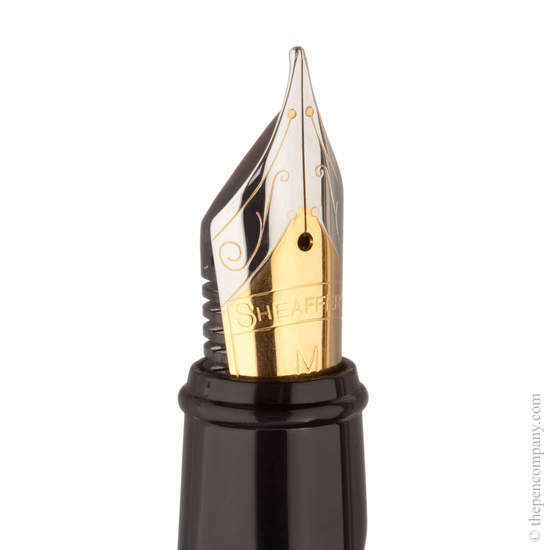 Replacement nib unit for Sheaffer's Prelude range. 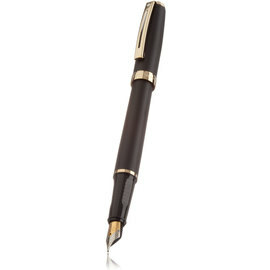 This two tone nib features gold plating on stainless steel and uses a threaded grip section to screw into the barrel. Available in 3 nib widths.